48 enter. Only 1 will be left standing. Submissions are open NOW, and close May 30th. Troupes are selected on the first-come first-served basis, so act quickly. Head over to the website for full submission info! 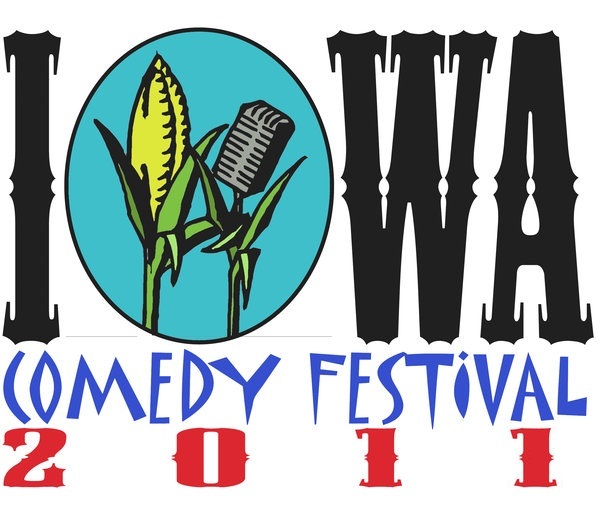 The Iowa Comedy Festival will be taking place Oct. 13-15, 2011 in Des Moines IA. Over 3 days, 5 shows involving 45 comedians from across the country. While about half of the comedians in the Festival will be native Iowans, there are two dozen open spots for nationwide comics. 1. Best of the Midwest- Oct. 14th, 2011 at 7pm. This show is EXCLUSIVELY for comedians outside Iowa, but not just for comics in the Midwest. 12 comedians will be performing 8 minutes each in a showcase that will be attended by comedy fans, agents, club owners, etc. Submission fee is $15 now through July 1st, with the fee going up to $20 July 2nd through August 31st. 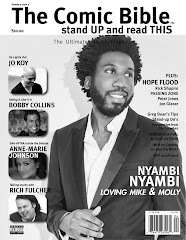 On Sept. 4th, they'll be announcing the 12 performers on our website, www.iowacomedyfest.com. 2. C4: The Court Center Comedy Competition. This is for comedians anywhere in the country. Last year, despite having 8 Iowans in the Finals, the Top 3 came from Chicago, New York, and Minneapolis. The prelims are Sept. 8th, 5th, 22nd, and 29th. Each round will feature 10 comedians, with 3 making the Finals from each round. 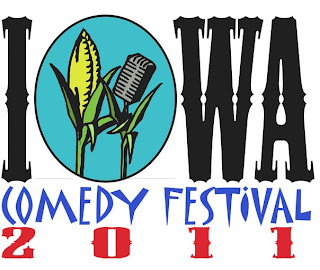 Those 12 comedians will perform Thursday, Oct. 13th in a kick-off of the official Iowa Comedy Festival. One comedian will walk away with the winner-take-all prize of $1000! To compete in C4, all you need to do is pay the entry fee of $10 the night you show up. To sign up, just contact info@iowacomedyfest.com and pick which week you'd like to perform. This is an open competition. The prelims are voted on by the audience, with each audience member having to pick the Top 3 comedians. This is done by each audience member getting a piece of paper with all the comedians' names on it. From there, they must check the three comedians they felt did the best. Get a little too comfortable.